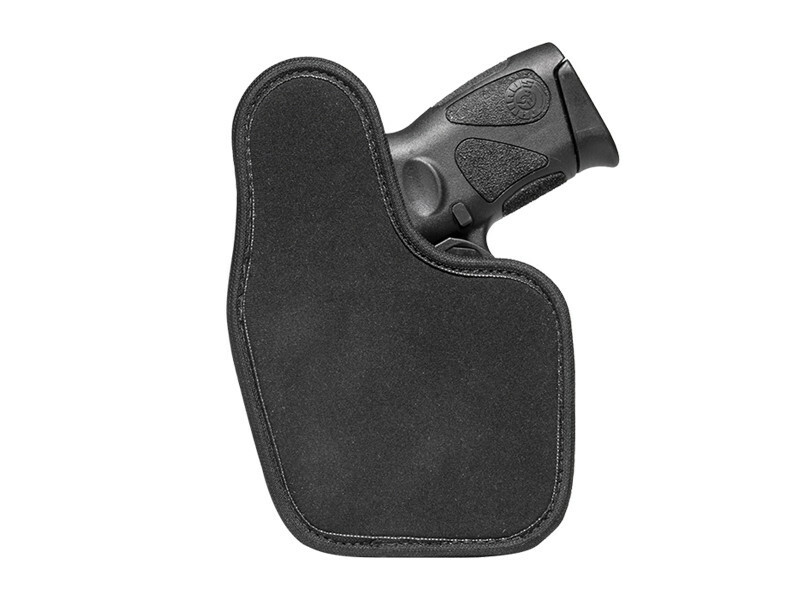 You aren't going to find an easier way for grab-and-go concealed carry than an M&P Shield 9 M.20 appendix carry holster. 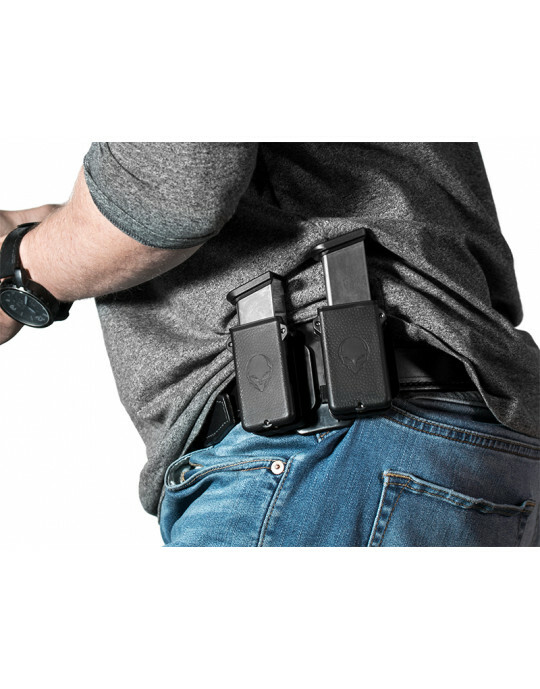 Appendix carry holsters are fantastically easy to quickly slide into the waistband, so it's a natural choice if you want easy concealment without the ritual of putting on a traditional IWB holster. 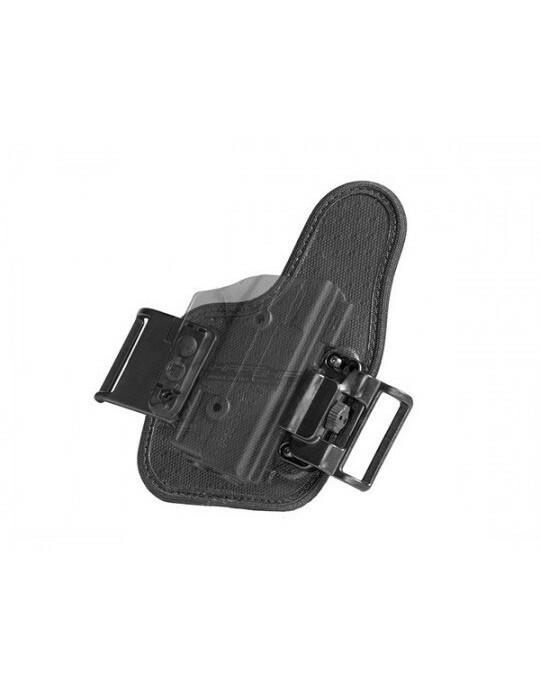 A Shield 9 2.0 appendix IWB holster is also one of the easiest to conceal. With a smaller footprint, they take up less space and for many people, allow for the easiest method of carry. 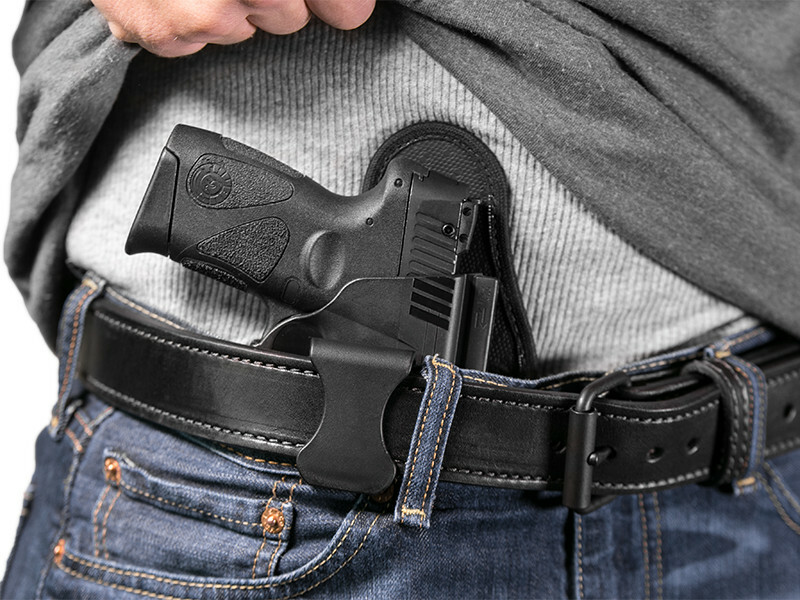 Many people find the appendix carry position to be a naturally comfortable location for a concealed carry holster as well. 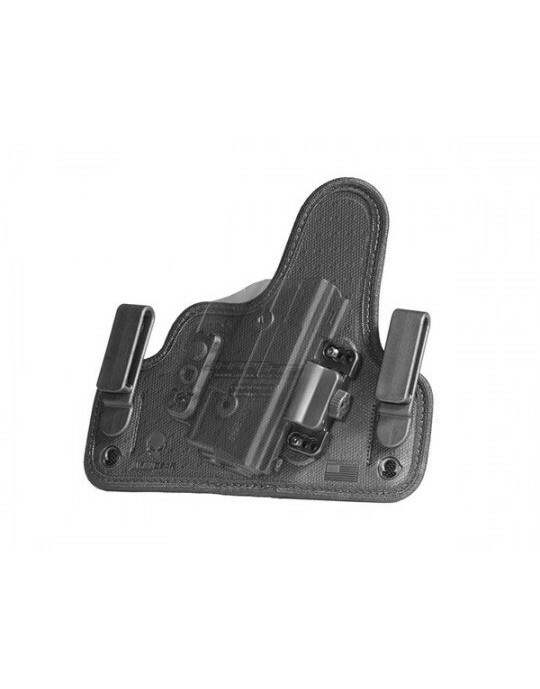 However, it's hard to find the right Shield 9 M2.0 AIWB holster. Many are either hard kydex or leather pancakes, which aren't always the most comfortable. Some also lack adjustable retention and a good fit. More than one person has sworn off appendix carry because of it. 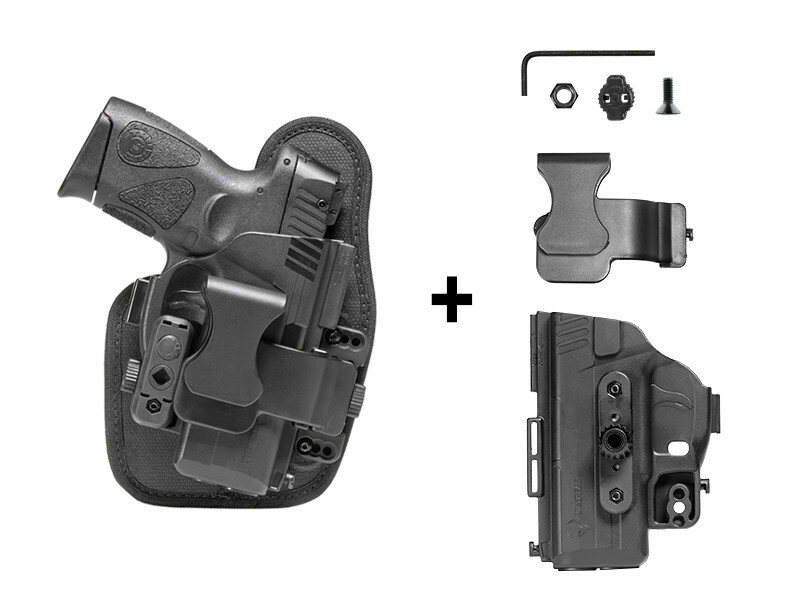 Alien Gear has a better Shield 9 2.0 appendix carry holster, one that will carry comfortably, fits properly right out of the box and allows the user to dial in passive retention to their exact desired setting. 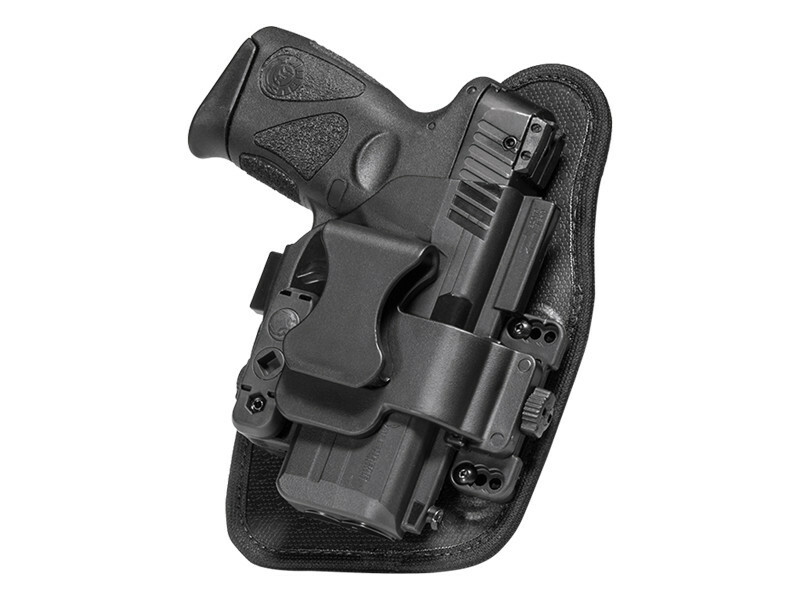 The Shift Shell of the ShapeShift Shield M2.0 Appendix Carry Holster fully wraps the trigger guard, enhancing security while carrying. 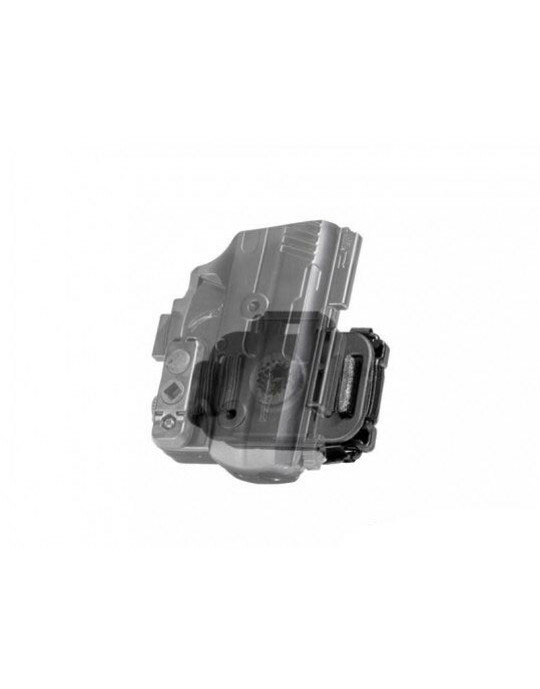 The shell is custom-molded for the exact make and model of pistol, guaranteeing a proper fit right out of the box with no break-in time. 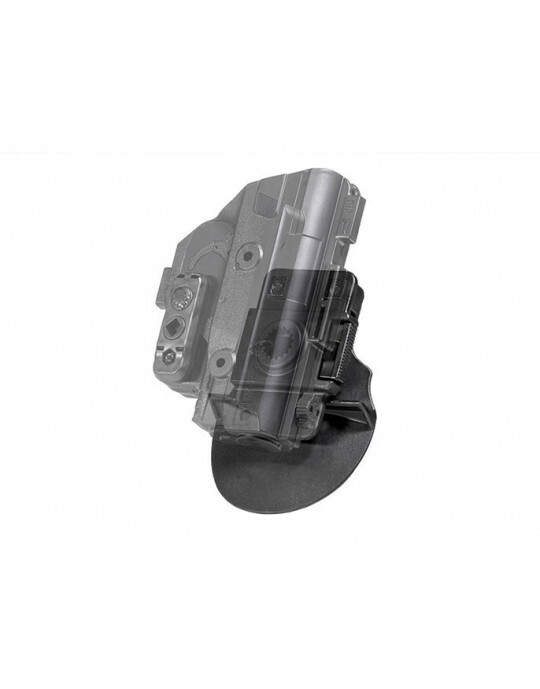 You can dial in the exact retention setting you want with the Adjustable Retention Unit, without the need of tools. 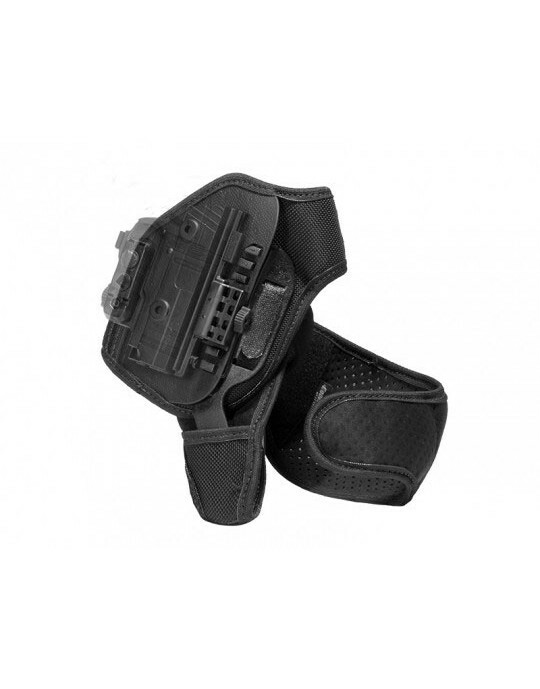 You can also expect a comfortable carry, with a holster that's designed to carry comfortably for years, with a perforated neoprene backer, spring steel and nylon core, and a textured surface to help hold your pistol in place. 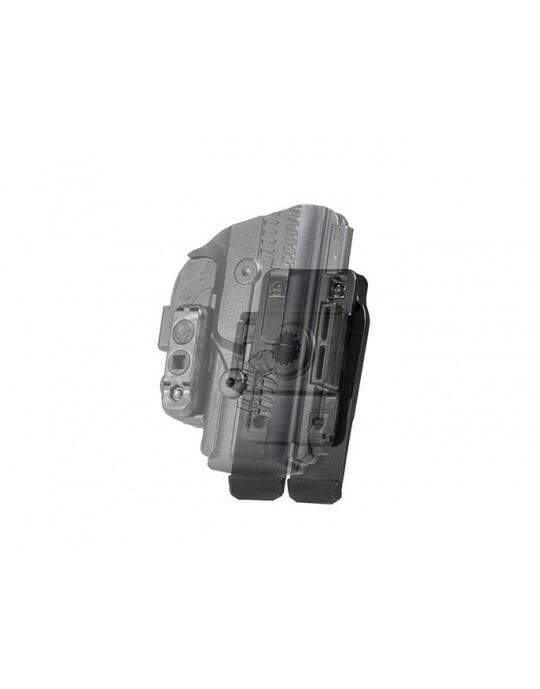 Besides the features of the ShapeShift Shield 9 M2.0 Appendix Carry Holster, you also get Alien Gear's Iron Clad Guarantee, including the 30 Day Test Drive trial period and Forever Warranty. 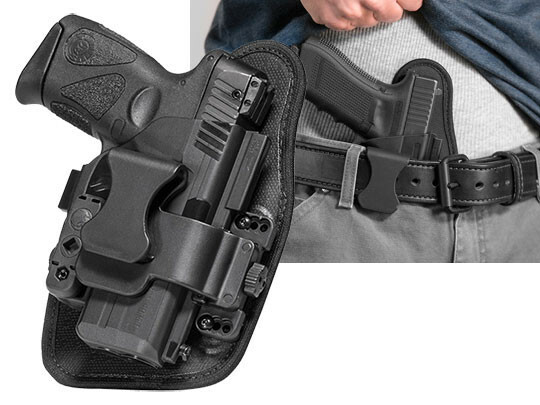 If you're looking to shift your carry to an appendix carry holster, there may be no better example in the galaxy. Believe the hype! Review by Dave D.
Got it in the mail yesterday. Put it on wearing my everyday work cloths . No joke 20 min later I was looking for the holster and gun . I was wearing it and had forgot it was there . I am a cdl concrete mixer driver and this thing is perfect for a active job . I adjustment needed good to go right out of the package.